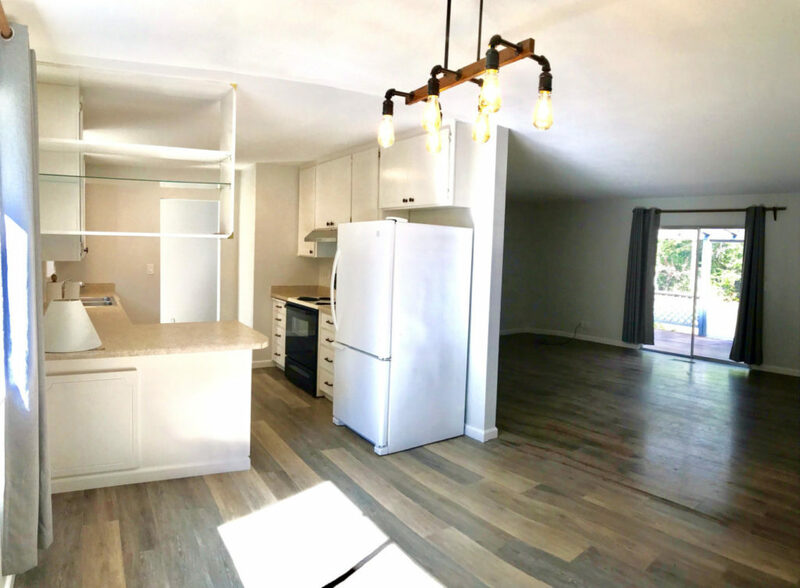 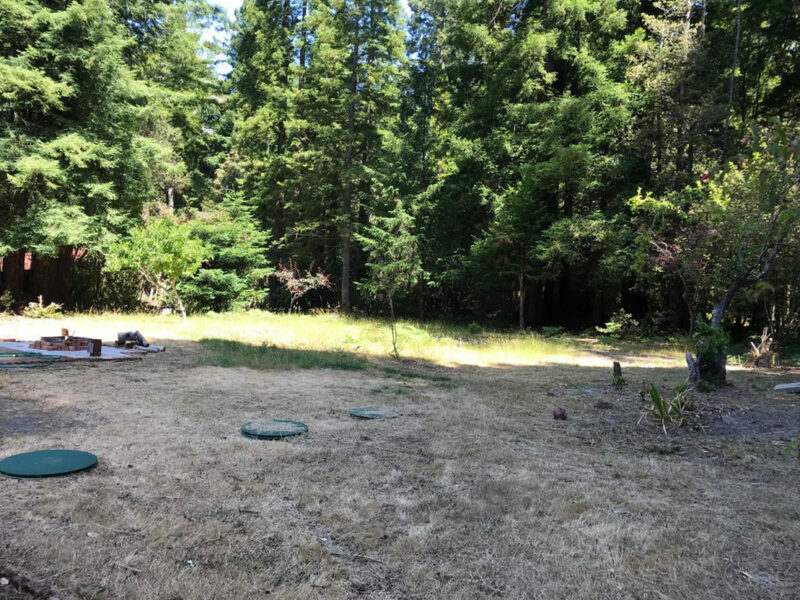 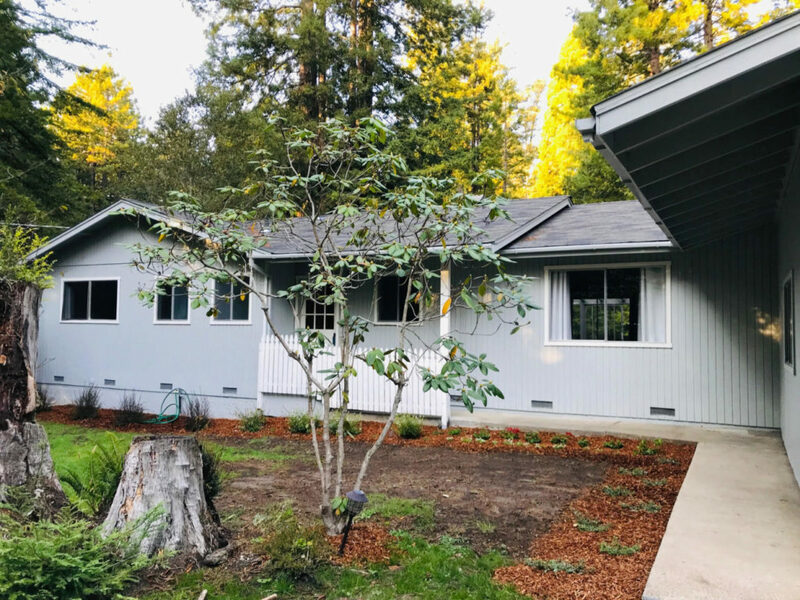 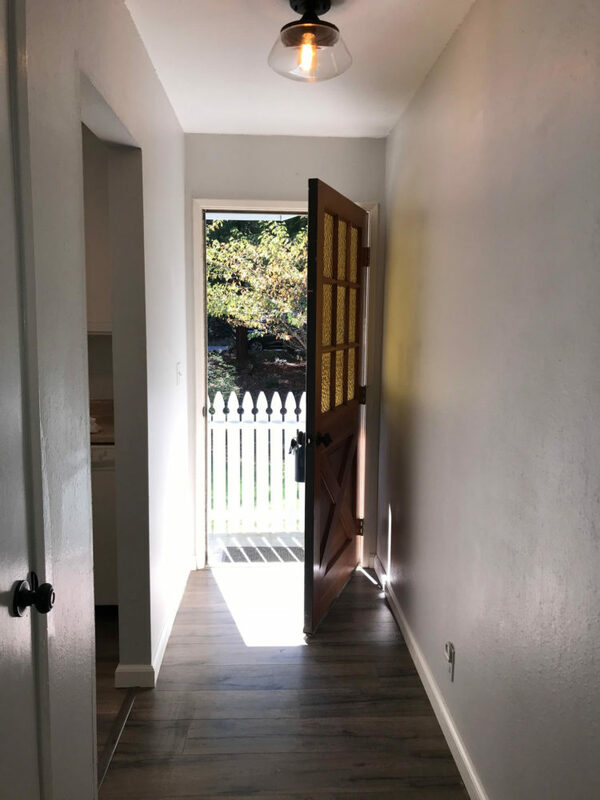 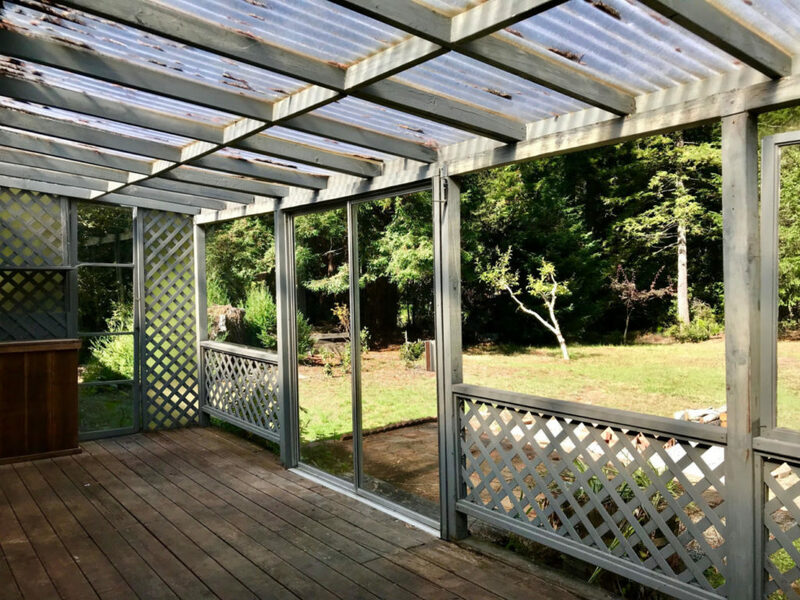 Come admire this newly renovated home adjacent to Jackson State Forest on a quiet, sunbelt cul de sac southeast of Fort Bragg. 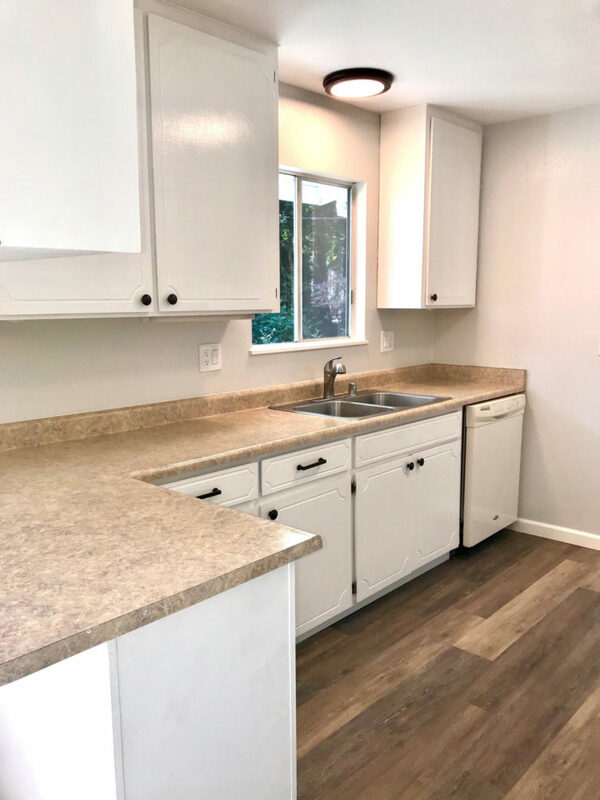 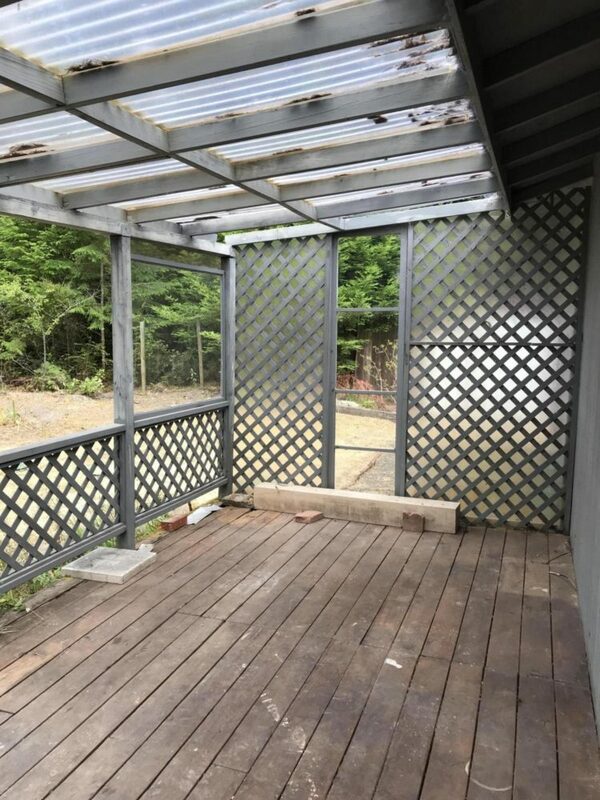 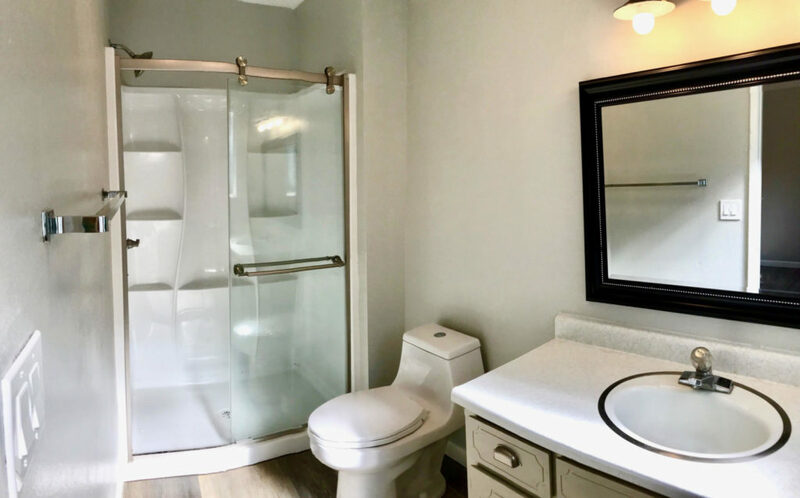 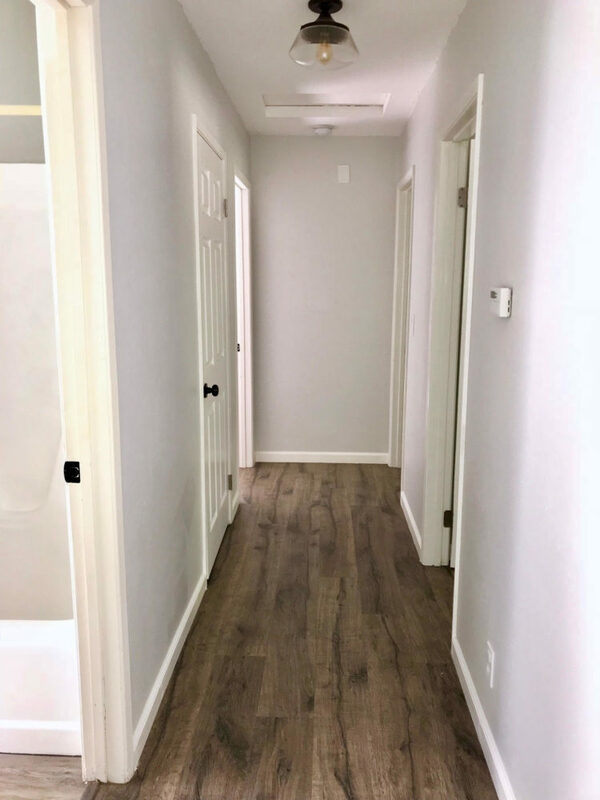 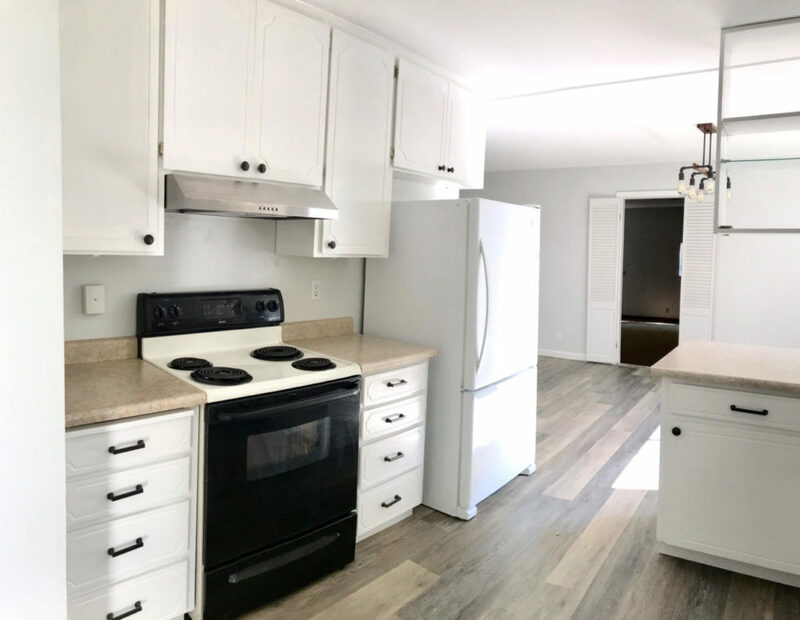 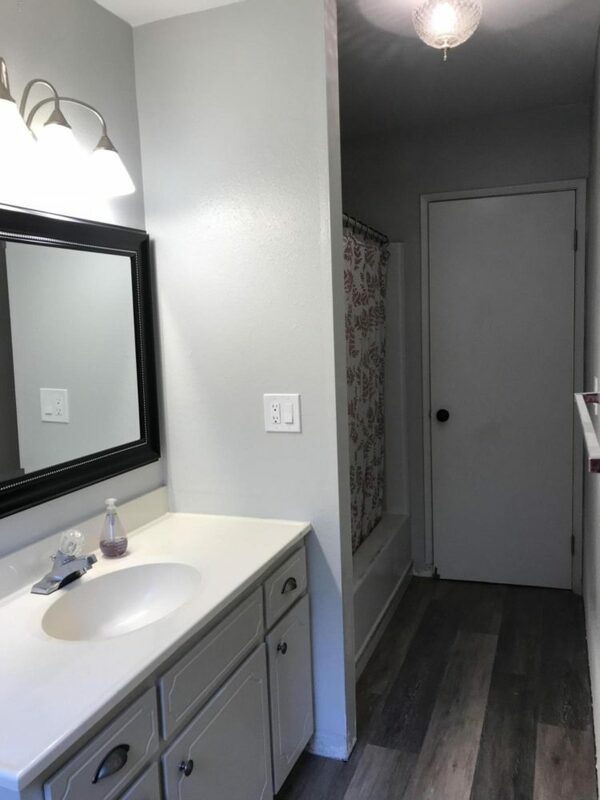 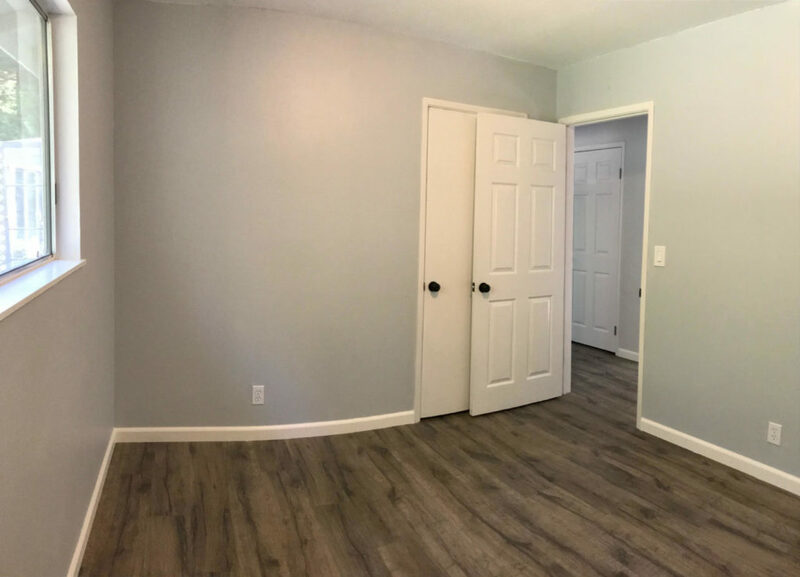 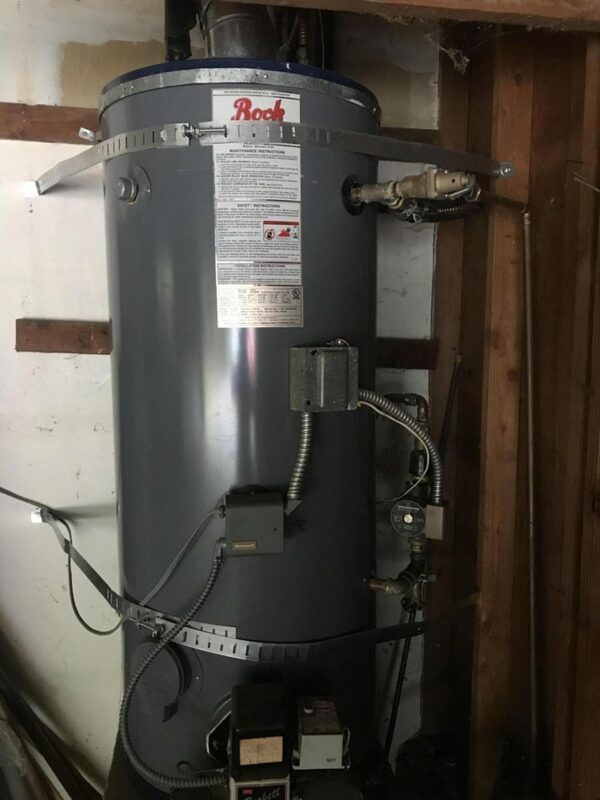 Sellers have completed an exterior paintjob, interior painting, laminate flooring, updated bathrooms, new furnace, updated septic system and more! 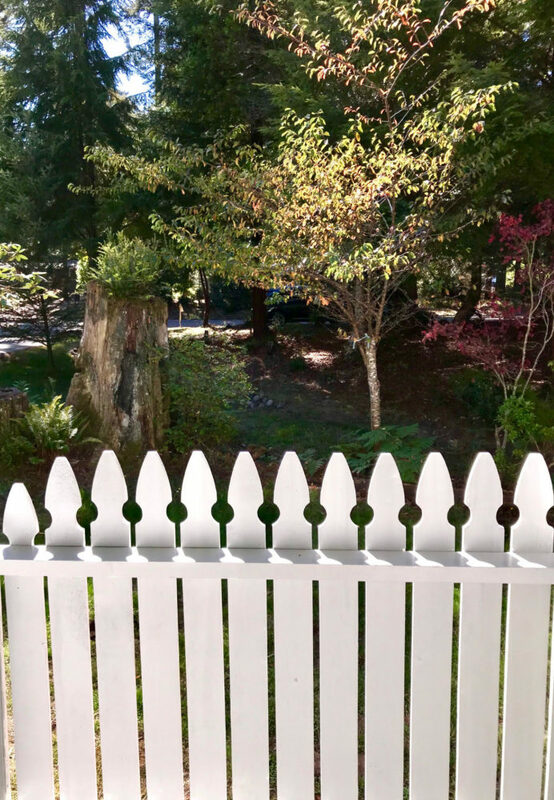 Redwood trees and nice homes are the setting here. 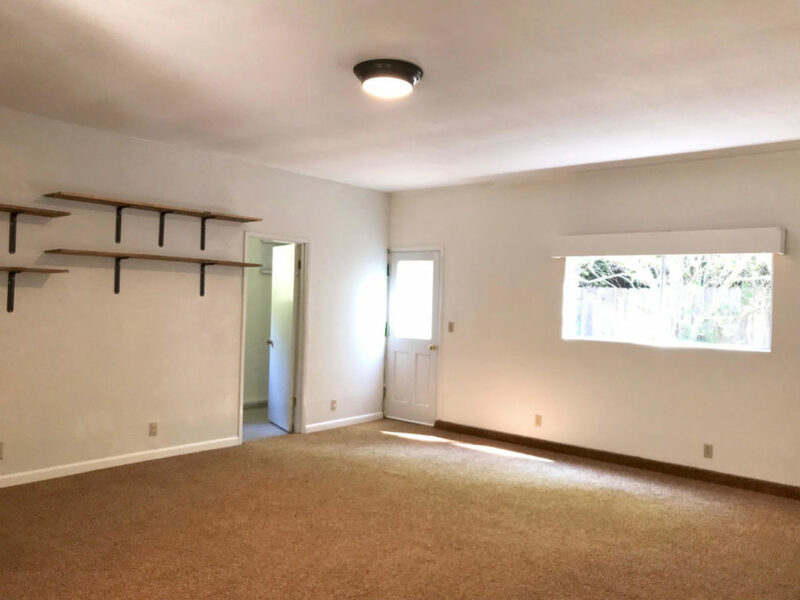 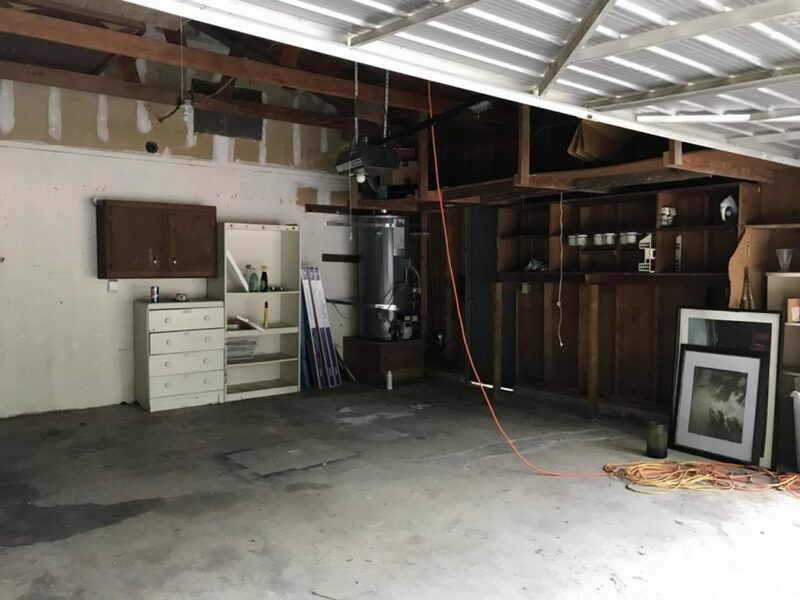 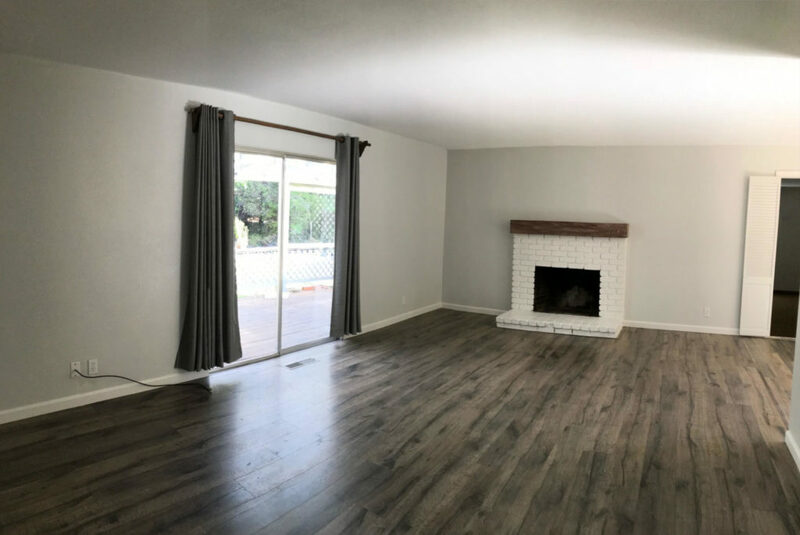 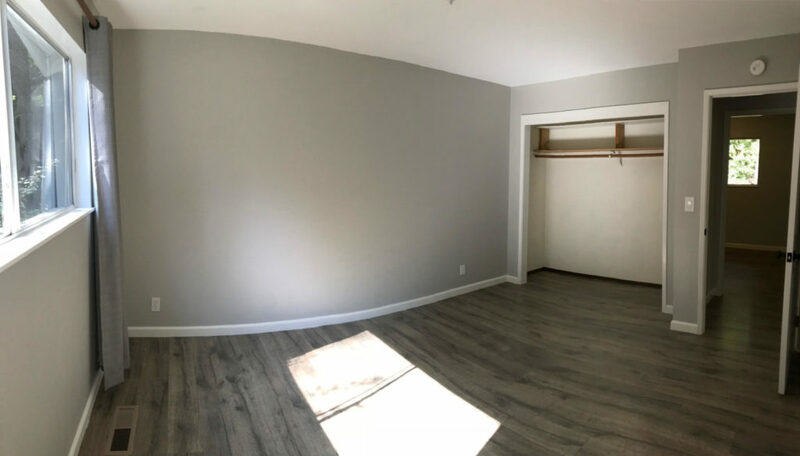 The very large bonus room between the attached garage and living area is a versatile space for work, hobby or play.